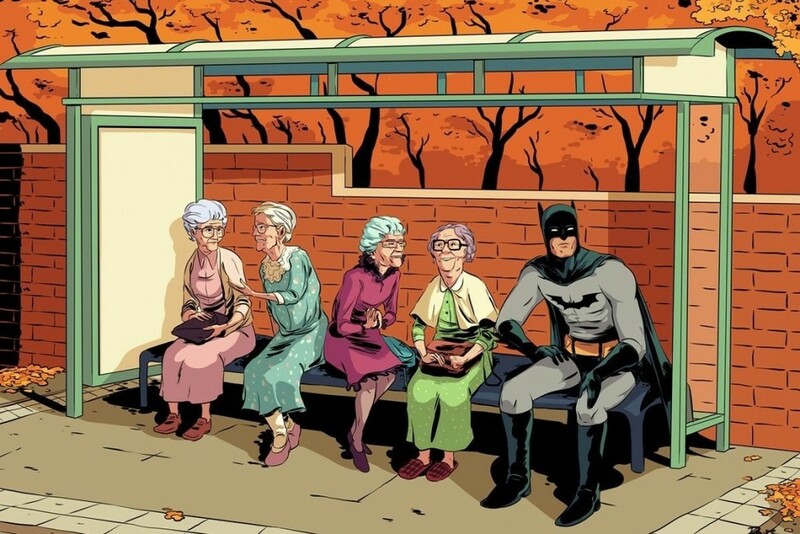 Here's a funny piece of Batman fan art created by Dave Collinson called Nana Nana Batman. If you don't get it, it's a visual twist on the classic 1960s TV show theme song. Humorous STAR WARS and ALIENS Mashup Art - "Space Jockey"